A couple of images when the club took part in the 2016 National VHF field day. 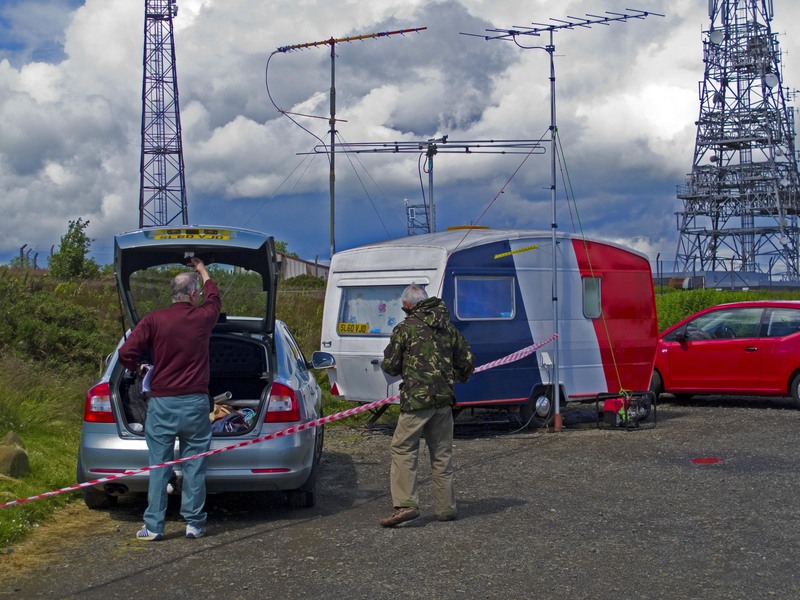 The club station was set up in the car park on the East Lomond, images courtesy of Ian MM0HRL. 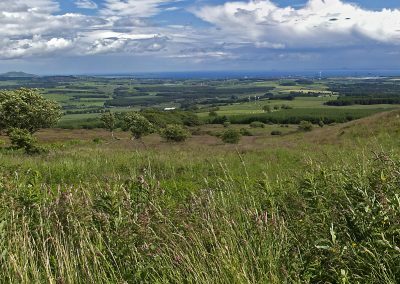 One is a panorama of the view from the car park looking SSE. 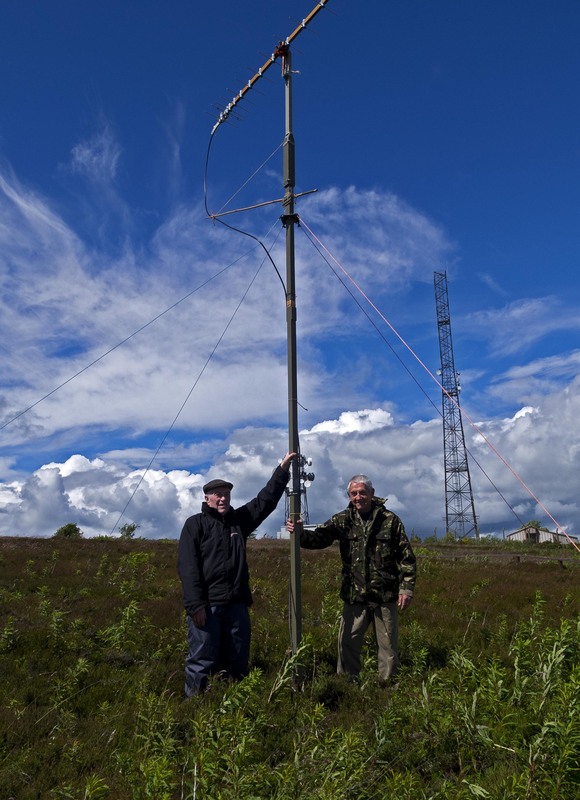 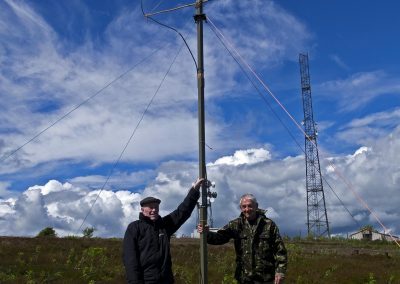 The other image is Tam MM0TGB & Laurie MM0LJA with the 70cm antenna used on the day.